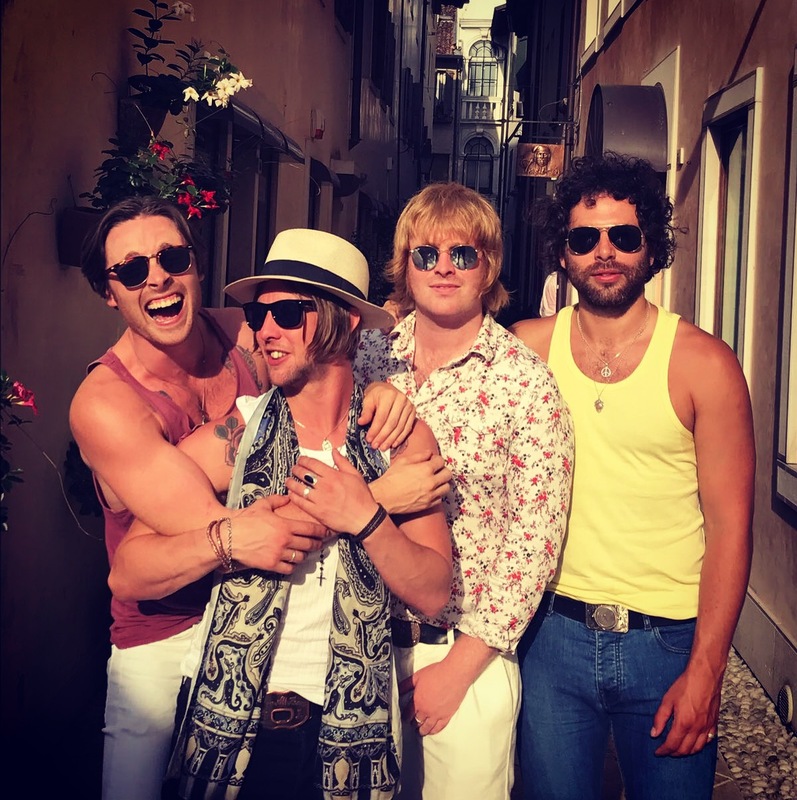 Slydigs had an exhilarating couple of days playing Italy's Home Festival on the 31st of August before returning back to their home town of Warrington to perform at Riv Fest on the 2nd of September. 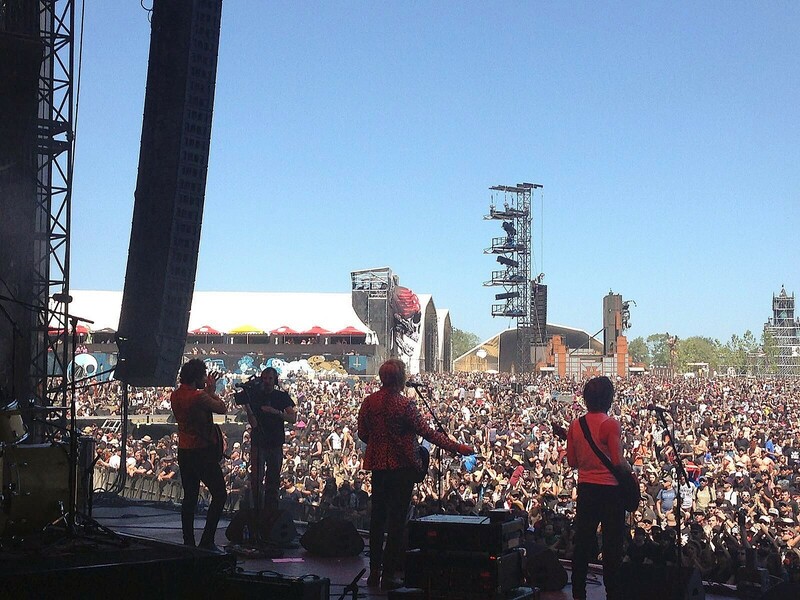 "It was an absolute pleasure to be invited to play Italys biggest festival! 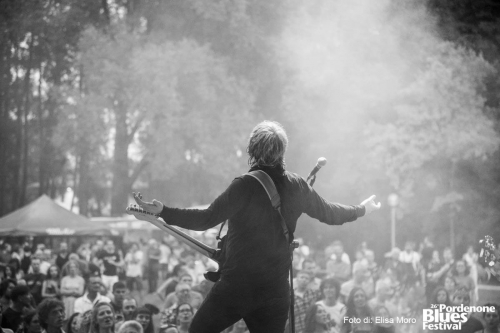 Home festival was unreal and we hope to be back to play again in the future"
"We Had a fantastic time at RivFest, Well done to all the organisers who put on an amazing day and to everyone who helped raise money for the River Reeves Foundation. Such a great cause!" 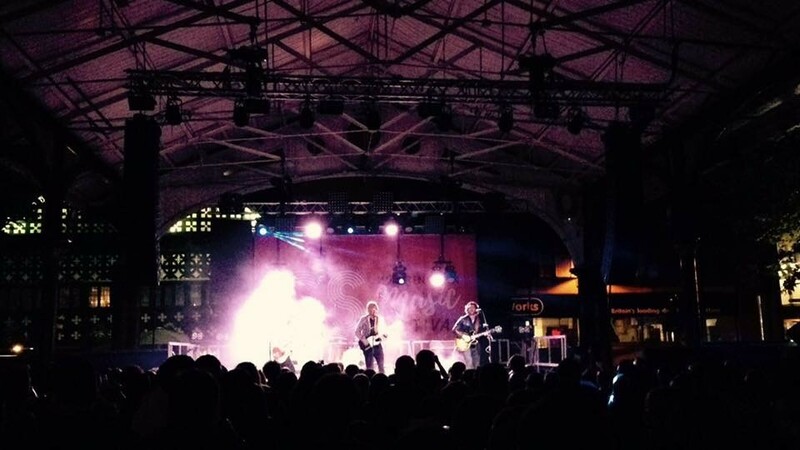 Slydigs tweeted "Returned home from an amazing weekend @PNBluesFestival in Italy. Thanks to everyone who helped make it a weekend to remember!" The band are now looking forward to returning to Italy on August 31st to play Home Festival. Ladies and Gentlemen hard copies of our EP 'How Animal Are You' are now available direct from our website! 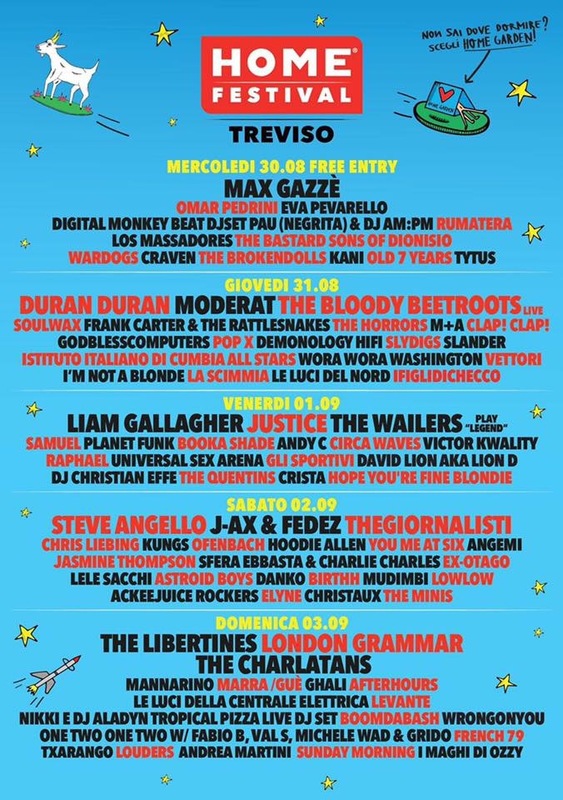 We are excited to announce that we will be playing HOME FESTIVAL in Treviso, Italy on the 31st of August with the likes of Liam Gallagher The Libertines The Charlatans & many more. 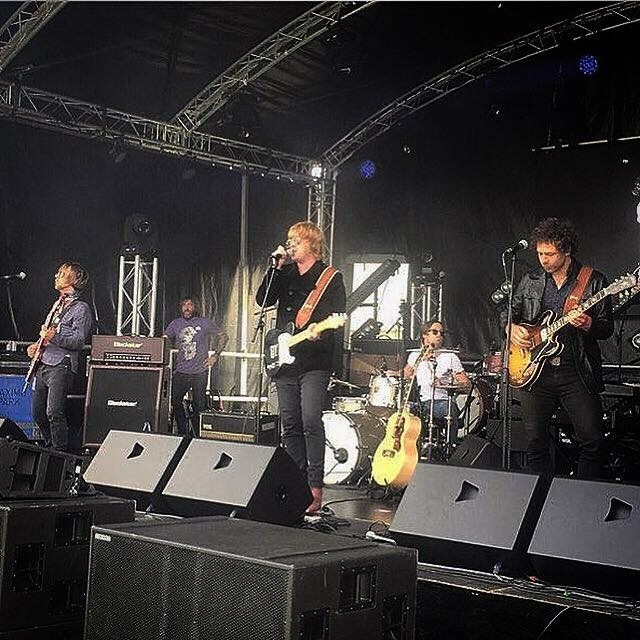 Slydigs posted "Absolutely honoured to be a part of such a great event and foundation. RivFest in partnership with Culture Warrington and the official patrons, Coldplay. We will be playing alongside the likes of Maximo Park Official Billy Bragg & many more! 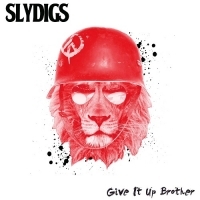 Slydigs track 'Get On It' was used for the intro to this years London Anniversary Games. 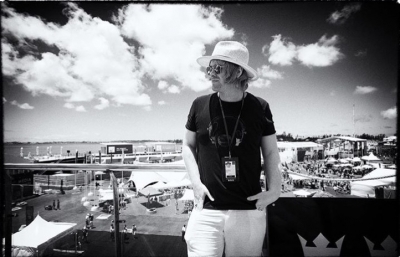 On the 26th of June Lead singer Dean Fairhurst performed at the prestigious Americas Cup final in association with Louis Vuitton in Bermuda. The band Arrived back in the UK in the early hours of Monday morning after an unbelievable end to the tour. "Thank you to everyone who made the effort to come out and see us over the past few weeks, Hope you all had as much fun as we did. Spread the word and we promise to be back again soon!" The new single 'Give It Up Brother' is out now. Get it in your ears and get down to a gig... video coming soon! 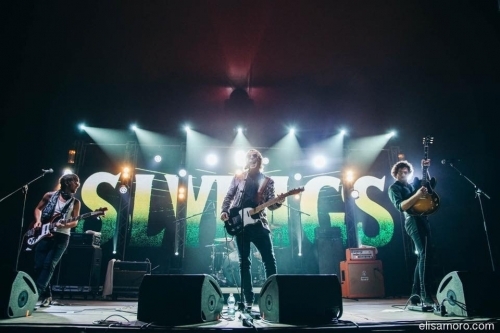 Slydigs have recently returned from their first UK headline tour! 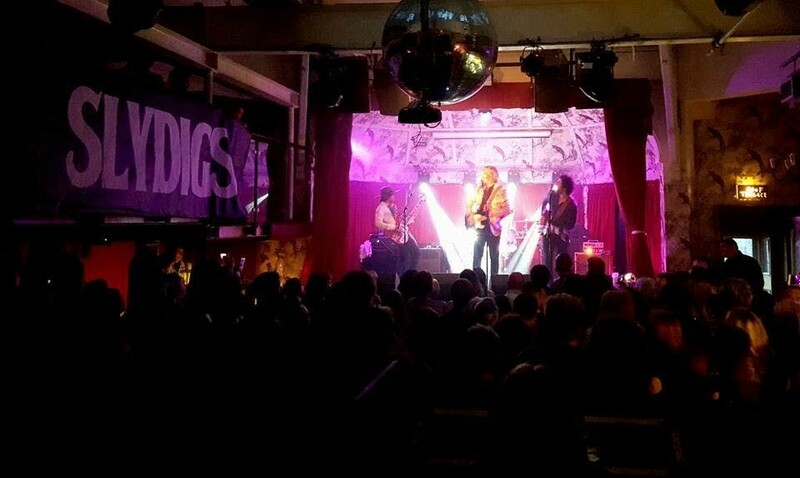 Slydigs said "16 gigs in 18 days! 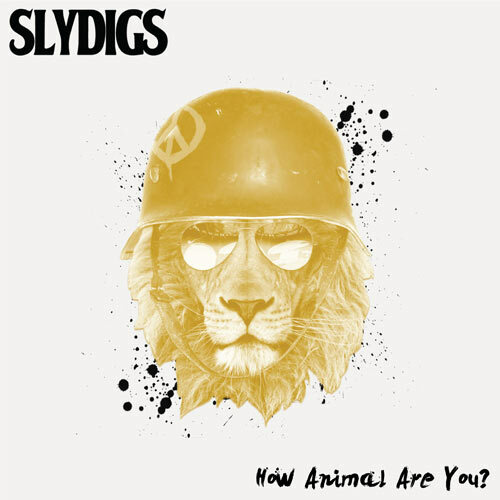 We played a lot of places we have never visited before on this tour and we have to say it was euphoric to see people turn out in force wearing Slydigs shirts ready to sing our songs back to us regardless of what day of the week it was. 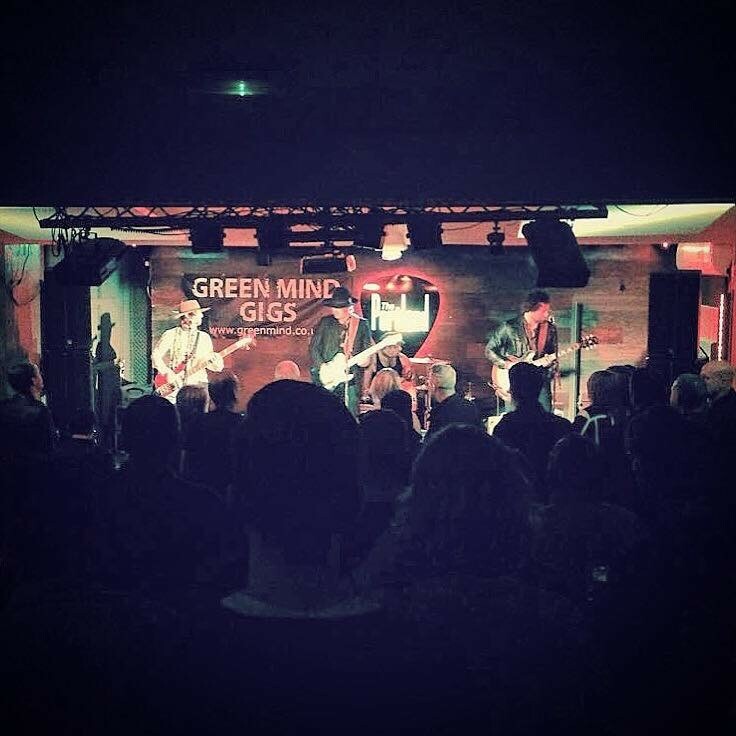 You are the reason we do this and we promise to be back again very soon"
The band will soon be setting off to Europe for the next leg of their tour. 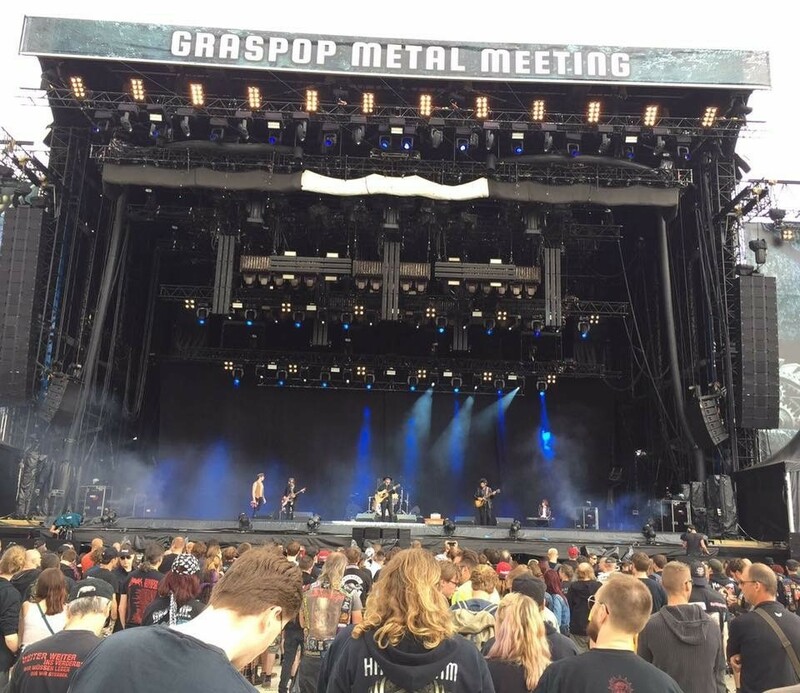 They play Amsterdam Paradiso & Merleyn in Nijmegen on 14th & 15th of June before heading over to play festival slots at GrasPop and Hell Fest. 'How Animal Are You?' is now available from the following links. Get your copy now!